If you're after a top fitness tracker or activity band this Cyber Monday then look no further. Here's out top 5 picks of the best fitness tracker deals for this big online shopping day sale. What are you waiting for? Read on and get ready to pick up a cut-price tracker. The Alta HR is a sleeker alternative to the Charge 2 but still features many of the same great tracking features including heart rate monitoring. It's also all about the interchangeable bands and offers some of the most stylish band options on offer on a Fitbit right now. Samsung's latest generation fitness tracker/smartwatch hybrid comes with a waterproof design and swim tracking skills with support for Speedo's On swimming platform. The Charge 2 is Fitbit's flagship fitness tracker, featuring a big OLED screen and interchangeable bands. It also offers new features like guided breathing and new data tracking with VO2 Max. It's one of our faves and one of the best fitness trackers you can currently get your hands on. 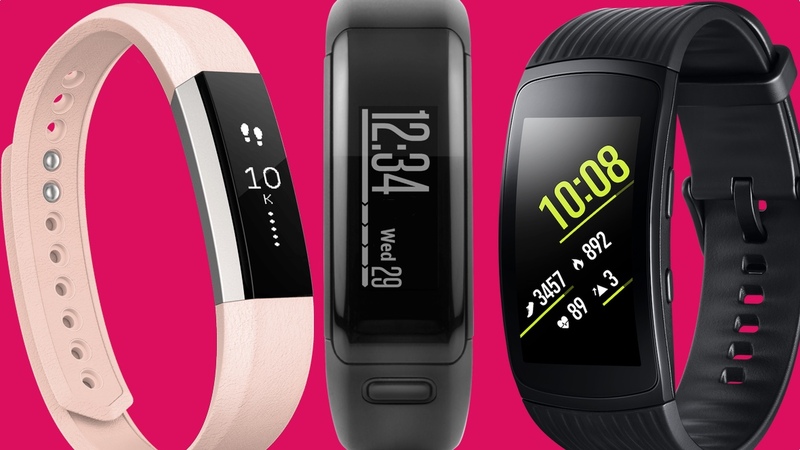 The Vivosmart HR and the GPS-packing HR+ might have been replaced by the Vivosmart 3 and Vivosport, but they are in our eyes still great fitness tracker options and still well worth considering. You'll still get solid activity tracking features including sleep monitoring and around a week's worth of battery life and even more depending on how many of the connected features you use on a daily basis. The Band 2 Pro is an affordable, feature-packed fitness tracker. Detailed sleep tracking and solid GPS pave the way here, and are really the standout features in a device that wants to be more known for fitness.